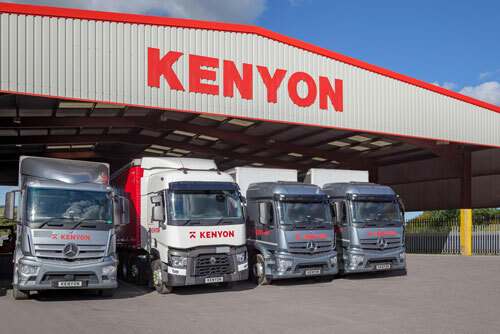 For anyone looking for a UK Haulage company with a track record of delivering consistently outstanding transportation services, Kenyon Haulage takes some beating. Now in our 80th year, we have many years experience in the haulage industry, delivering goods throughout the UK, Ireland and Europe for customers in every sector. Such is our expertise in the industry we can offer all our customers a bespoke transportation service that can facilitate the most demanding of requirements. What we have learned over the last 80 years is that it pays to care; as such we treat every customer’s delivery as if it were our own. This means that from the production line to delivery at your customer’s door, your goods will be treated with the kind of care and attention that you would expect. We also understand that in our line of work, reputation is paramount – not only ours but that of the company whose goods we are delivering. 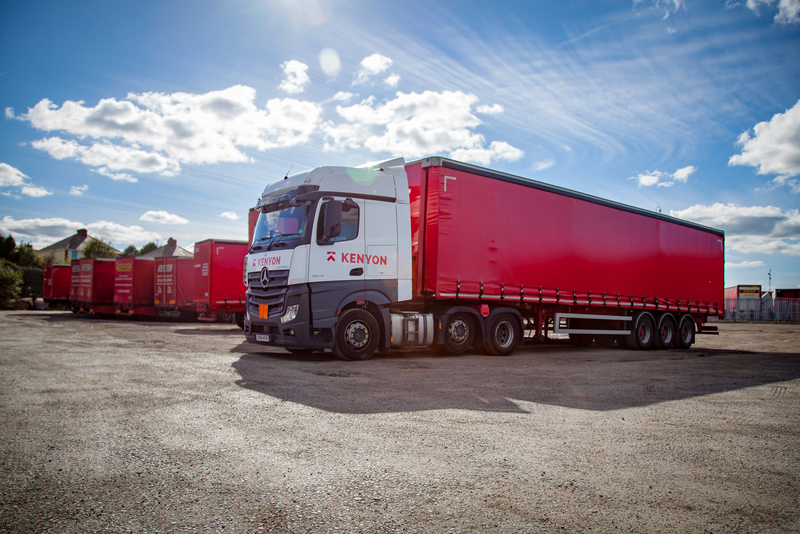 UK haulage company, Kenyon Haulage know just how important it is to ensure that your delivery arrives at its destination on-time. It has always been our aim to be regarded as the very best UK haulage company and to do so we have had to ensure our facilities are second to none whilst investing in the best people to do the job. Our highly experienced traffic office staff, working in our state of the art six and a half acre site, (situated minutes from the M65) will arrange for your goods to be delivered on time, every time by our outstanding fleet of vehicles. Daily collections from the BB, FY, PR and adjoining local post codes L, WA, WN, BL and OL. 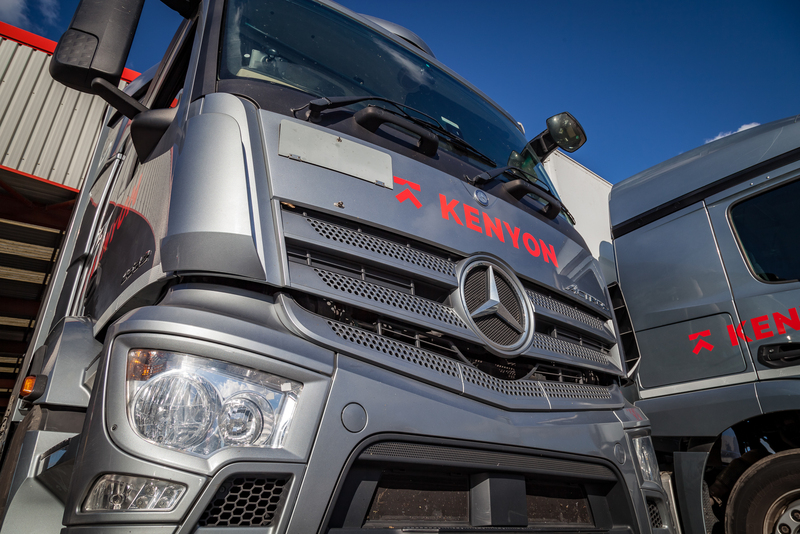 So whatever transportation requirements you may have, on a contract or one off basis, UK haulage company, Kenyon Haulage has the commitment and enthusiasm to ensure those needs are met.